Dramatic and distinctive, American Walnut makes a bold statement with the emphasis firmly on city chic. 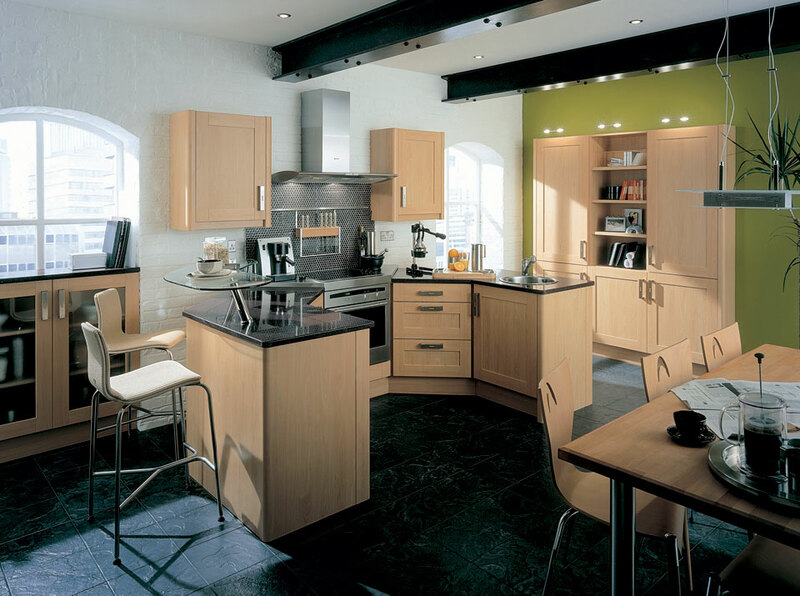 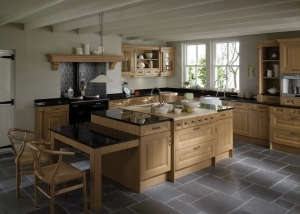 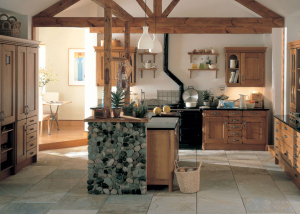 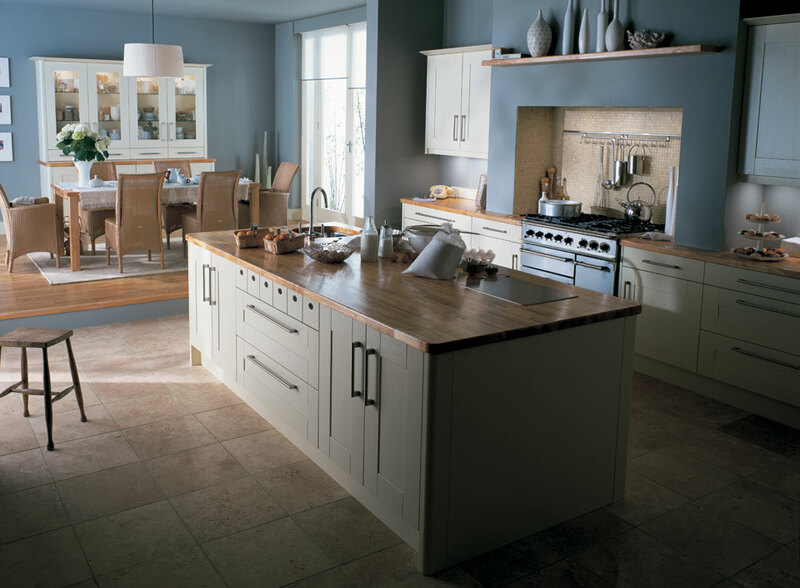 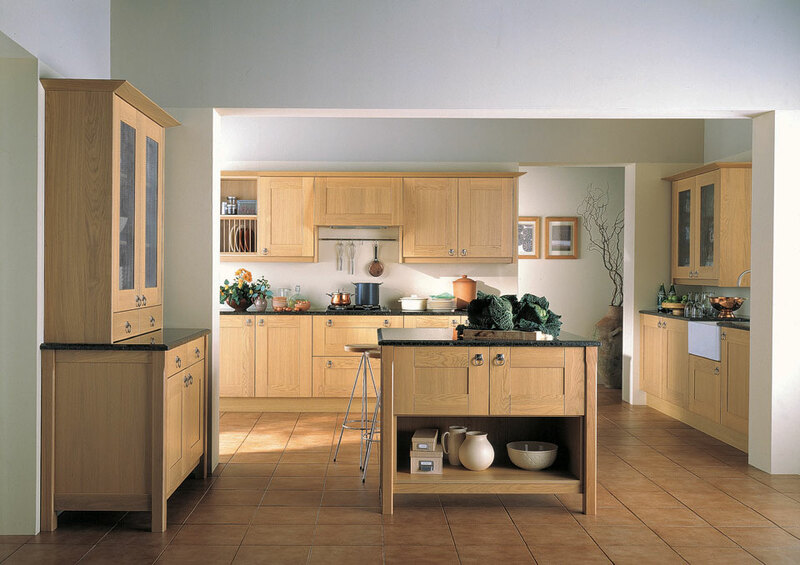 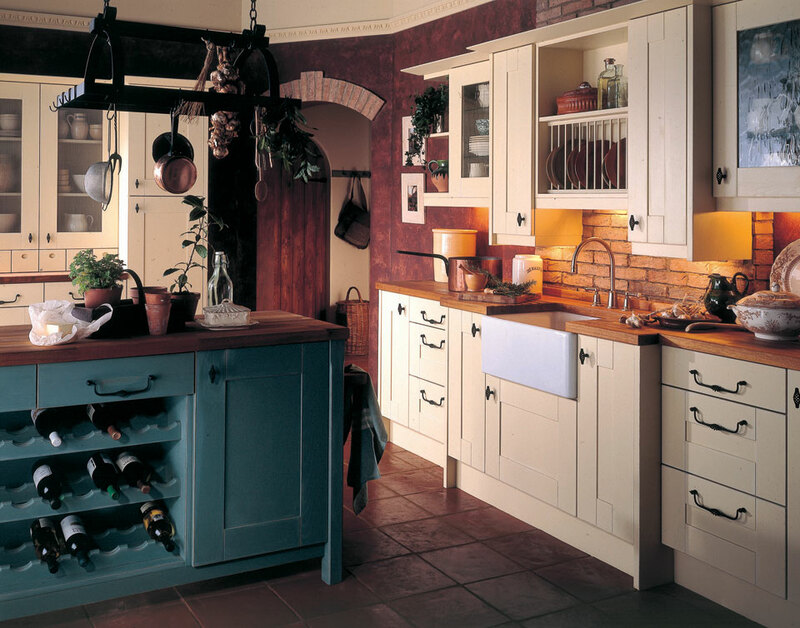 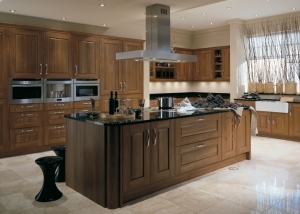 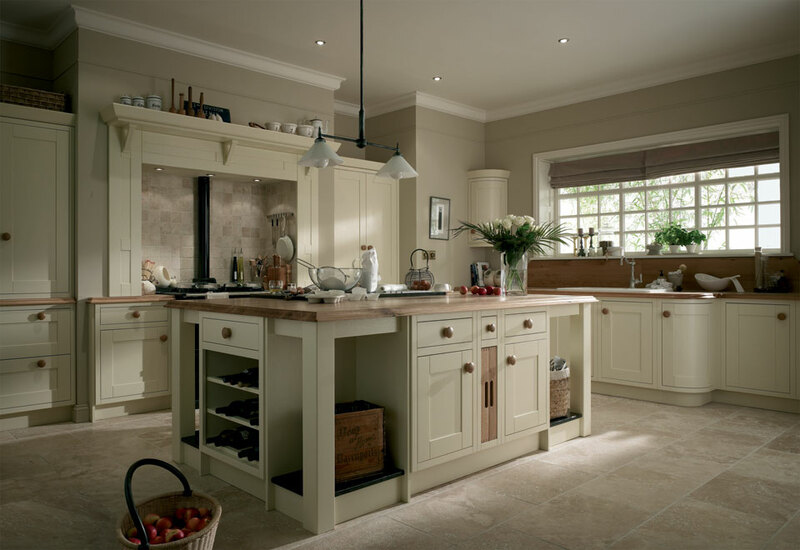 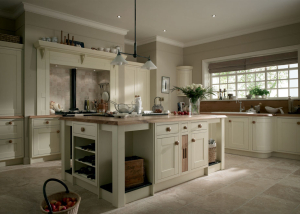 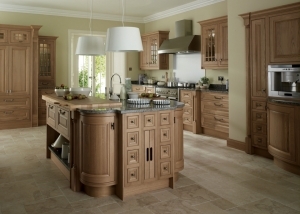 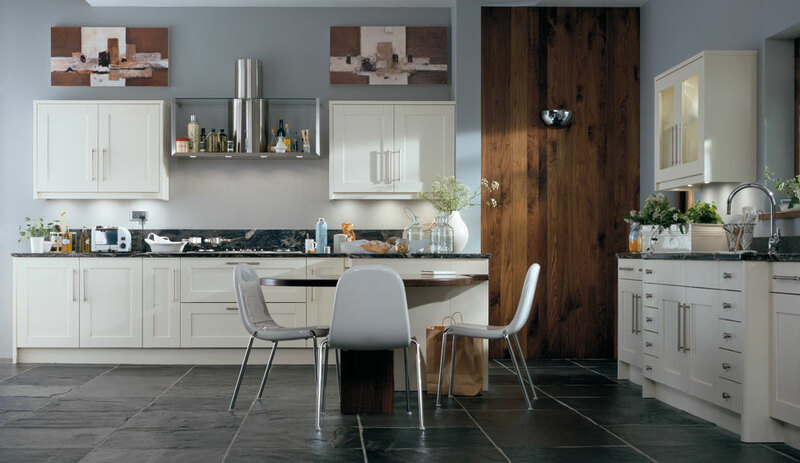 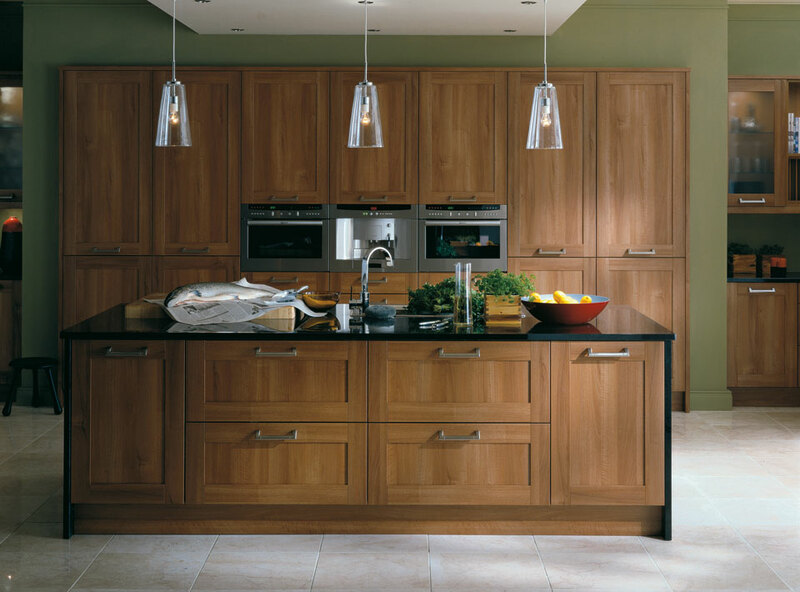 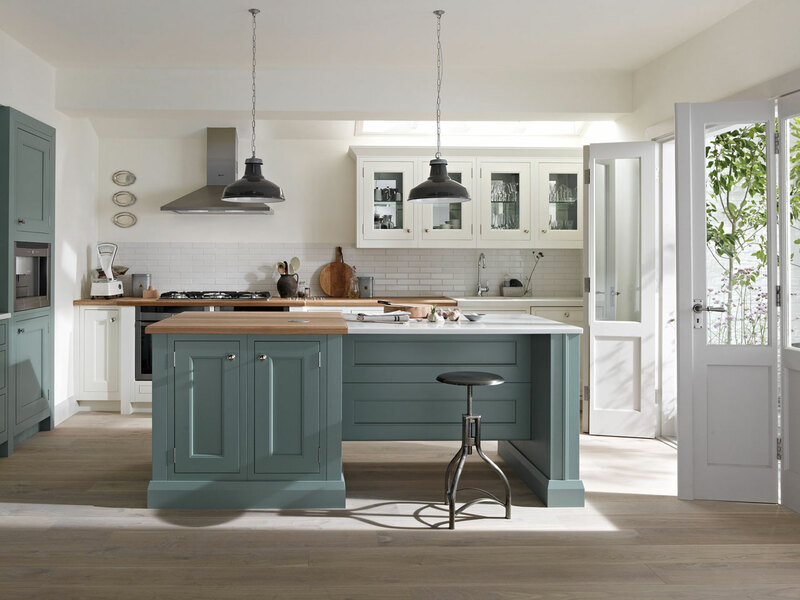 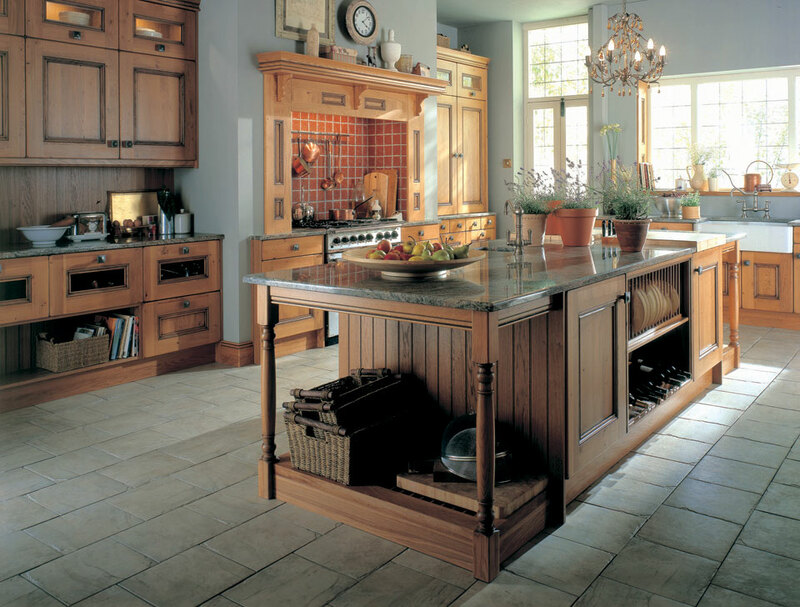 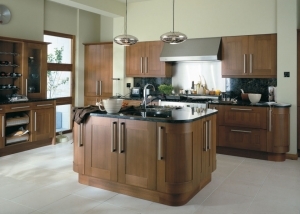 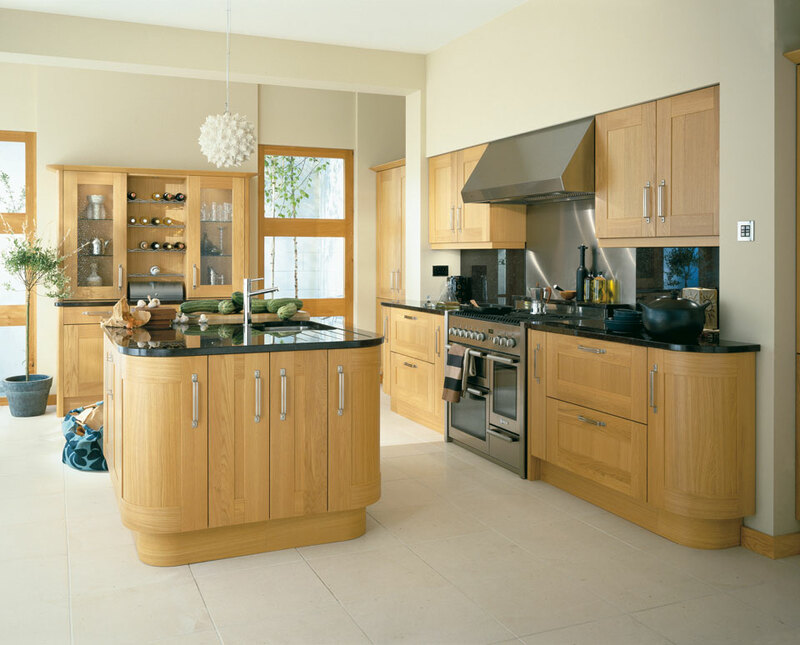 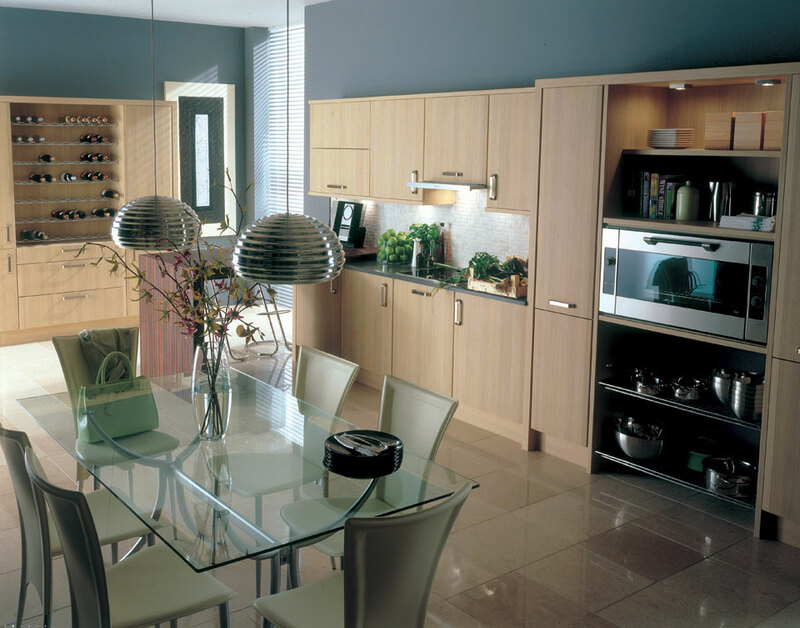 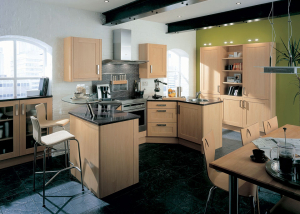 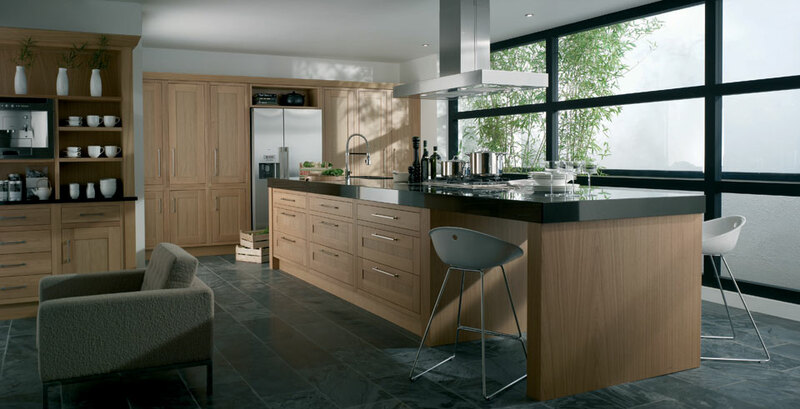 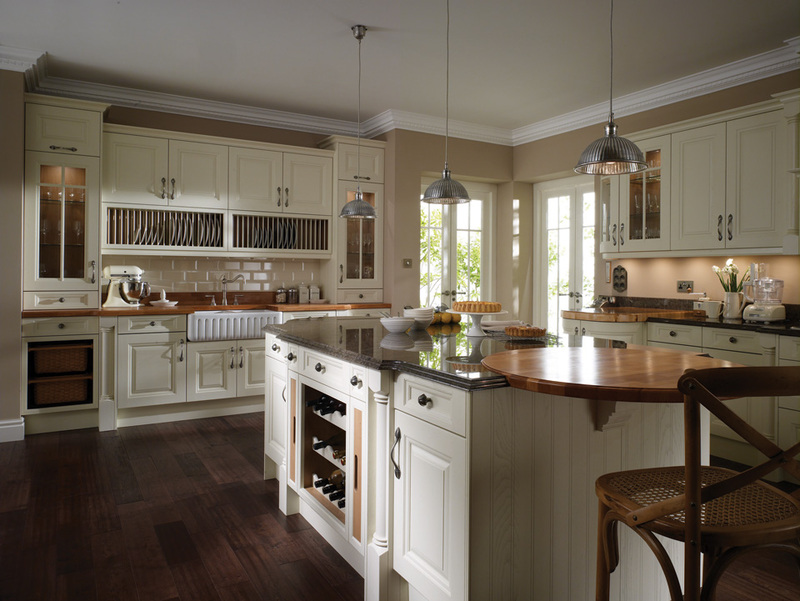 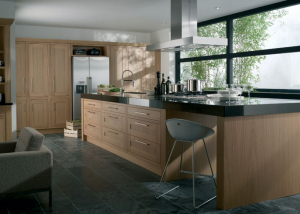 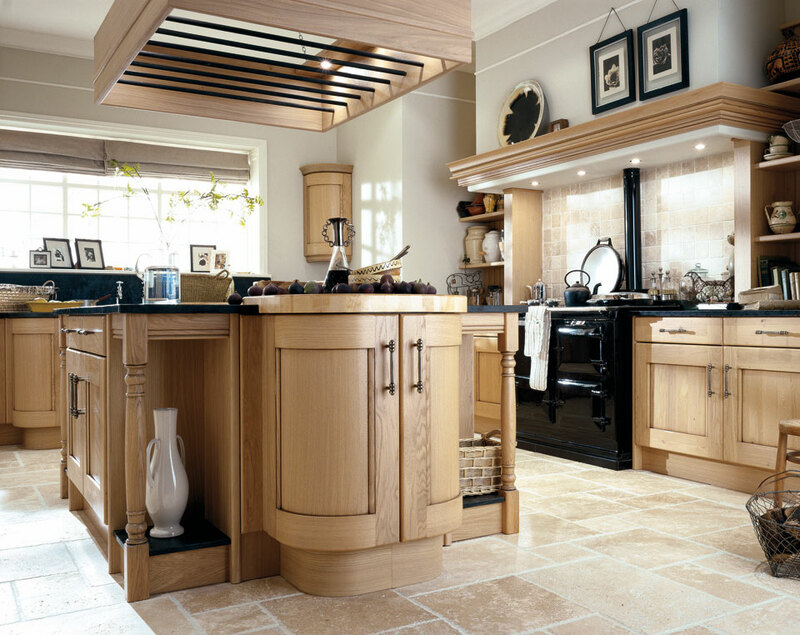 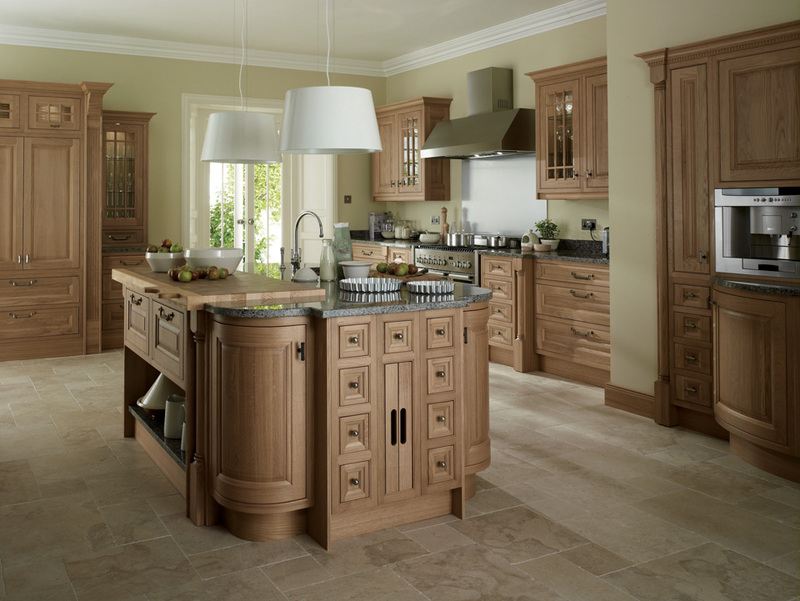 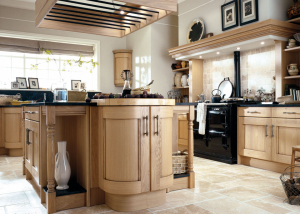 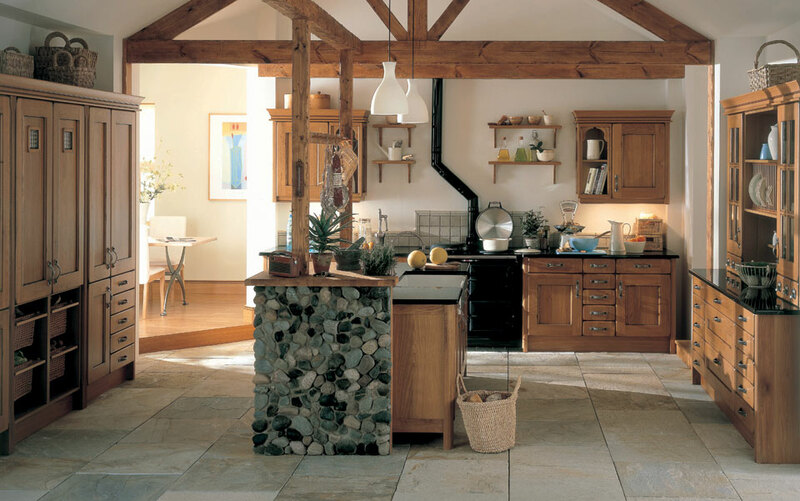 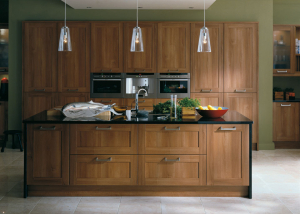 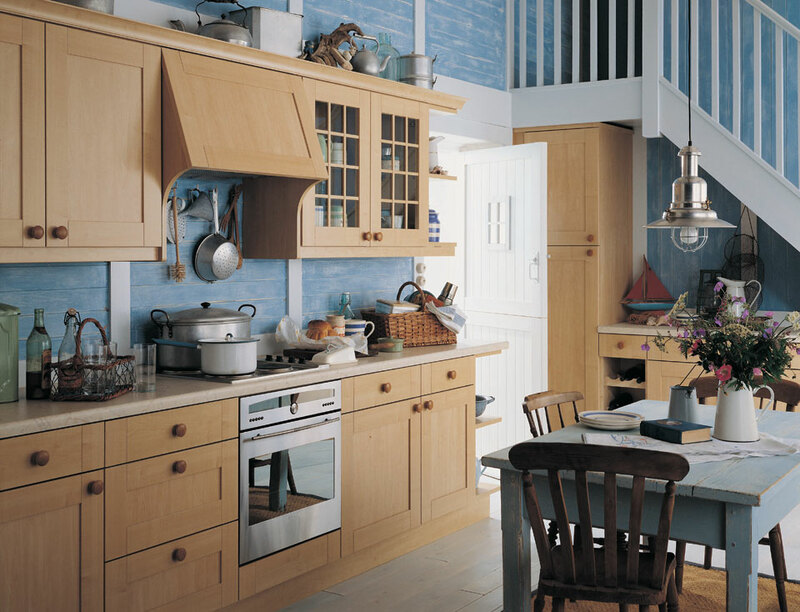 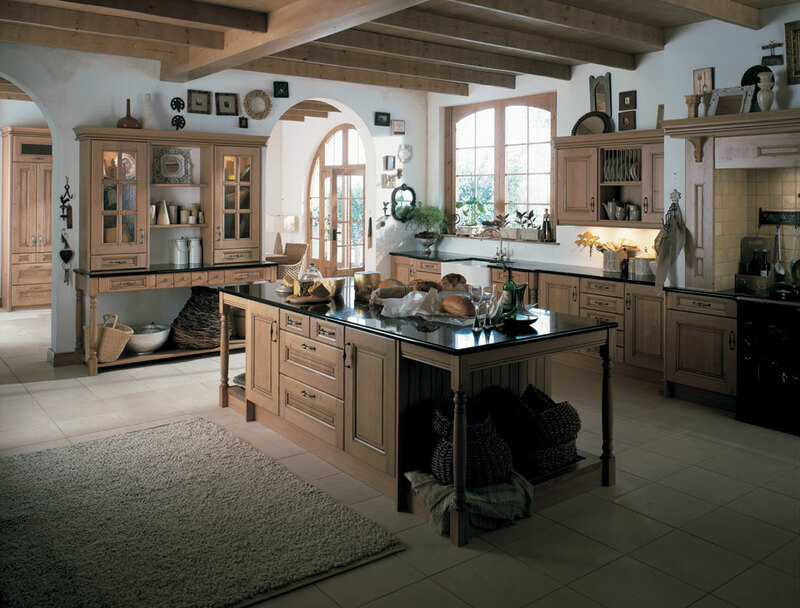 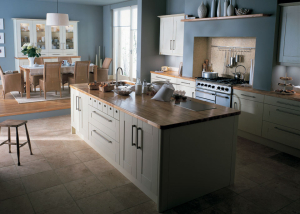 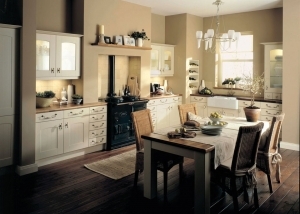 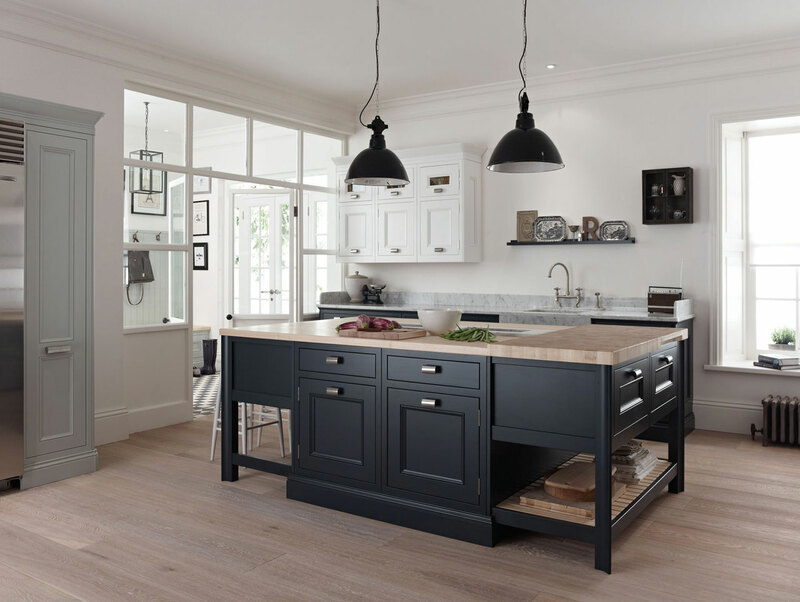 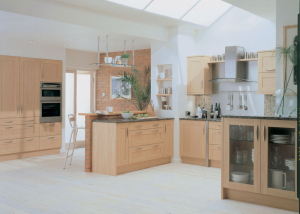 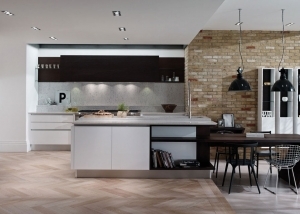 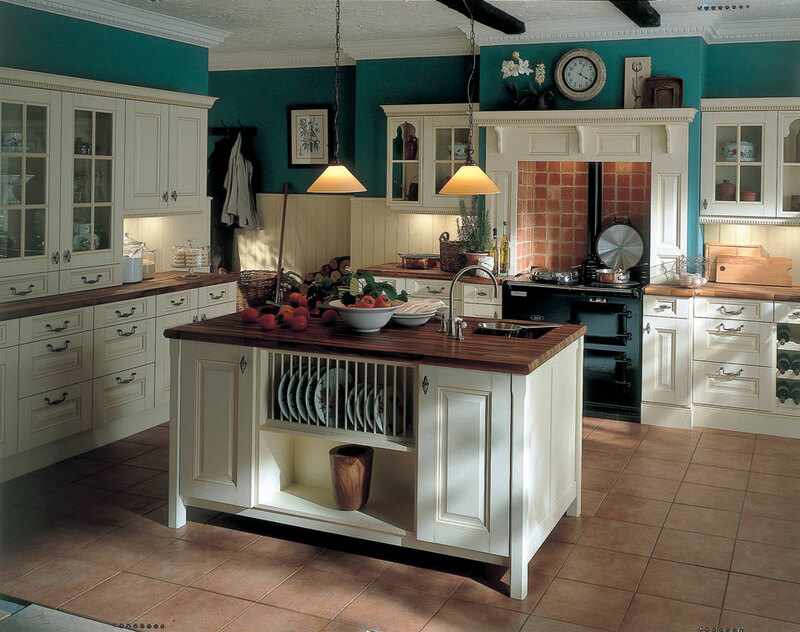 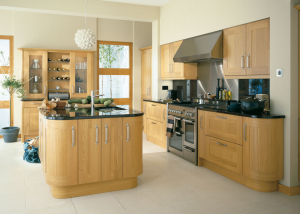 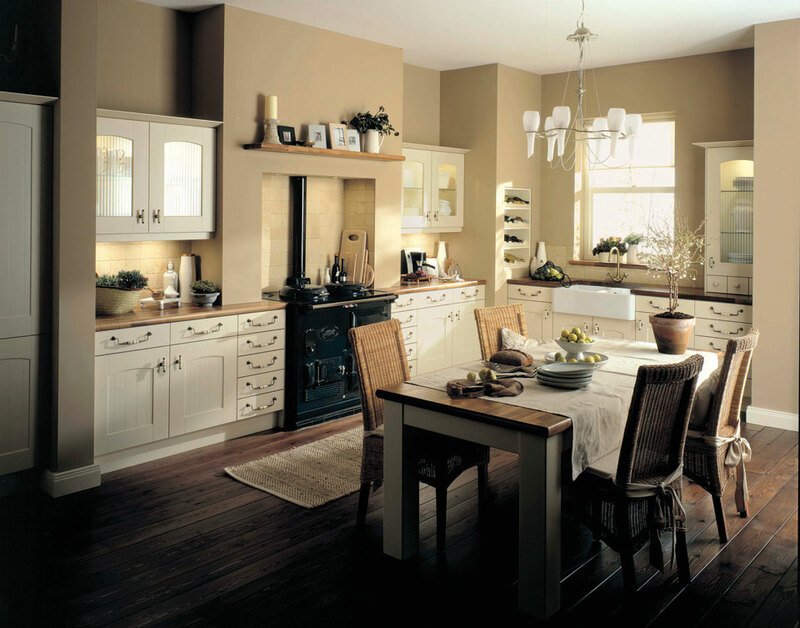 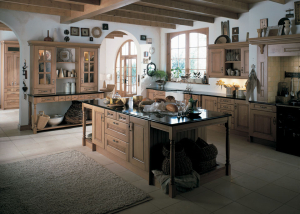 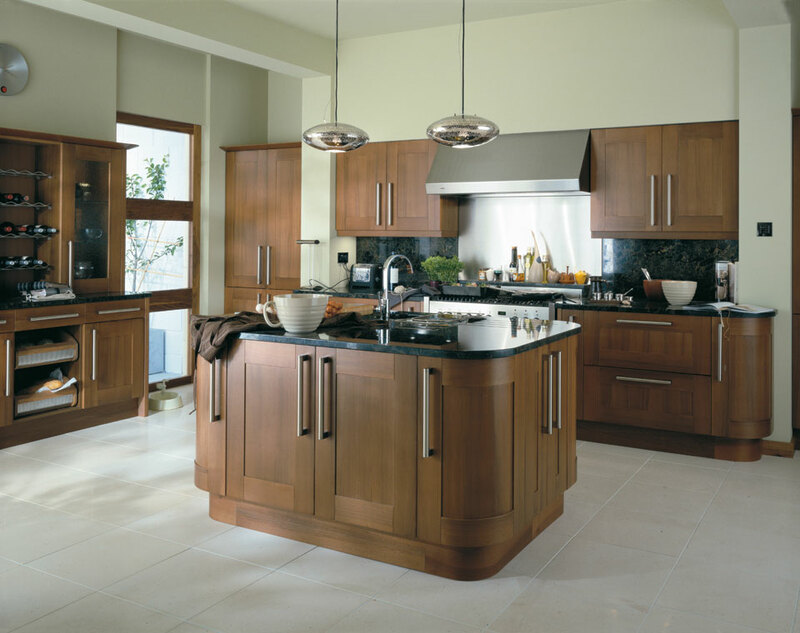 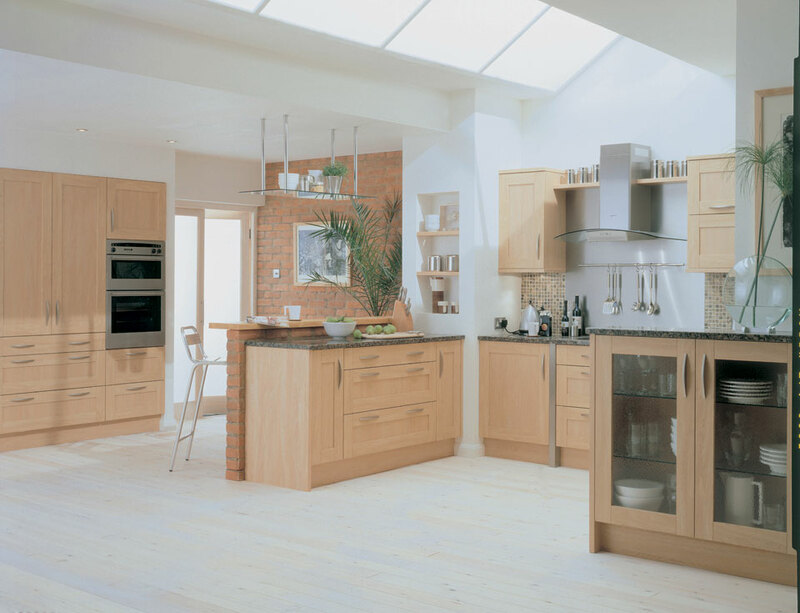 A perfect unison of traditional oak and rustic touches, Bede delivers all the appeal of a timeless classic. 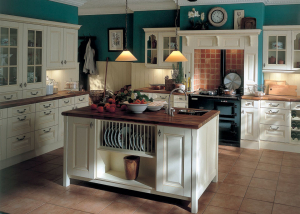 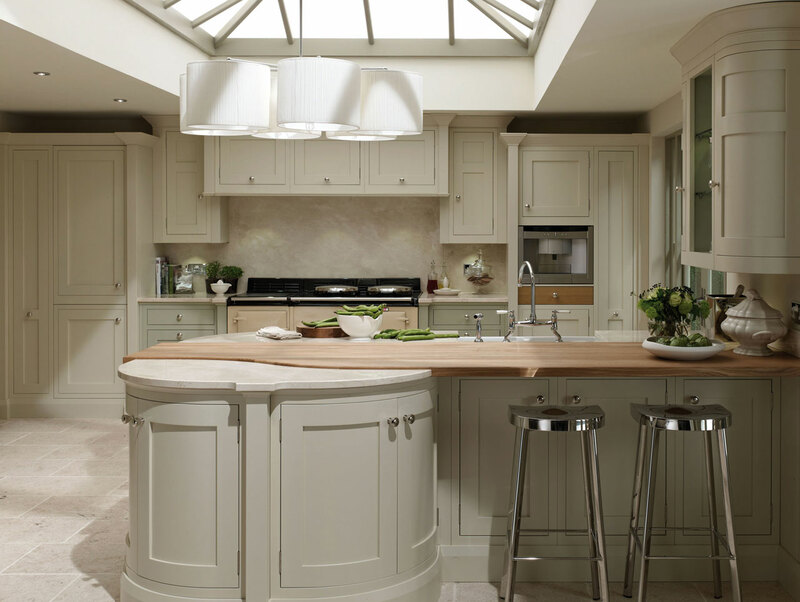 The simple stepped frame of the Freestyle design combines beautifully with the timeless quality of ivory. 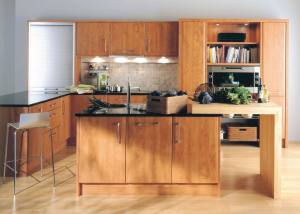 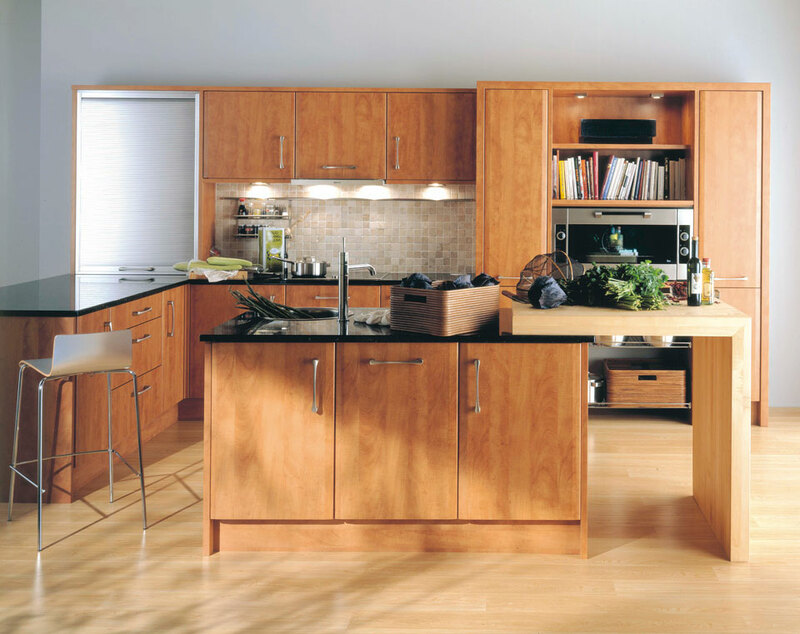 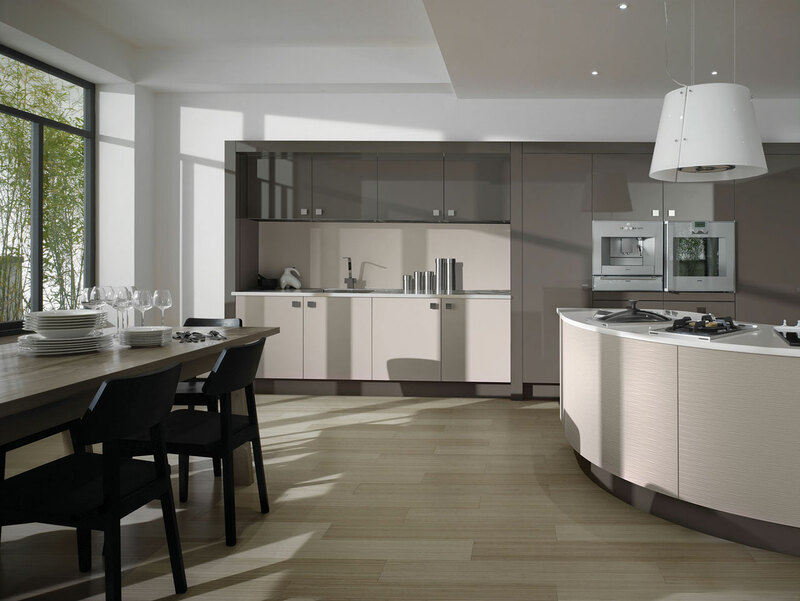 Clean lines and pared down simplicity make Gullwing Beech the perfect choice for lovers of minimalist, modern design. 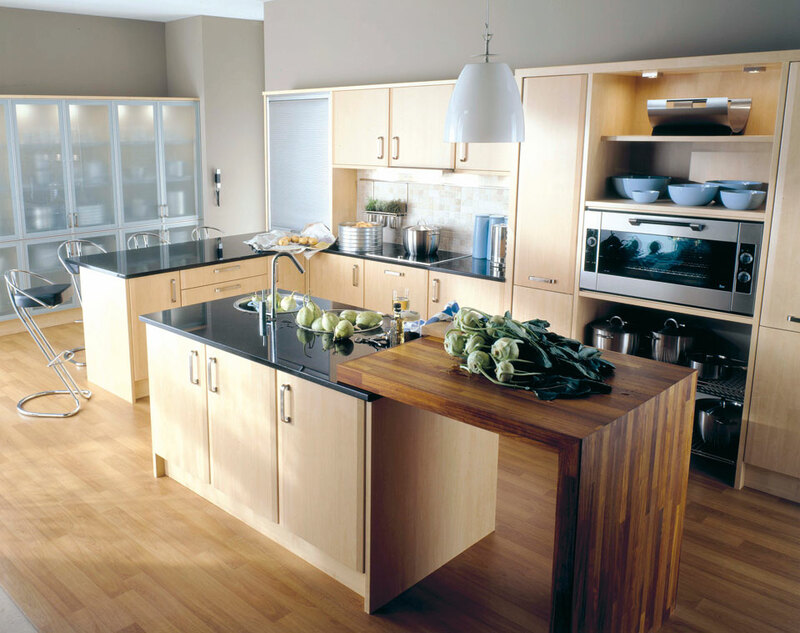 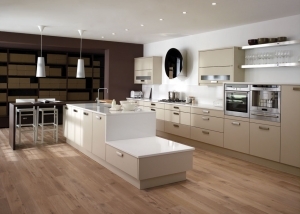 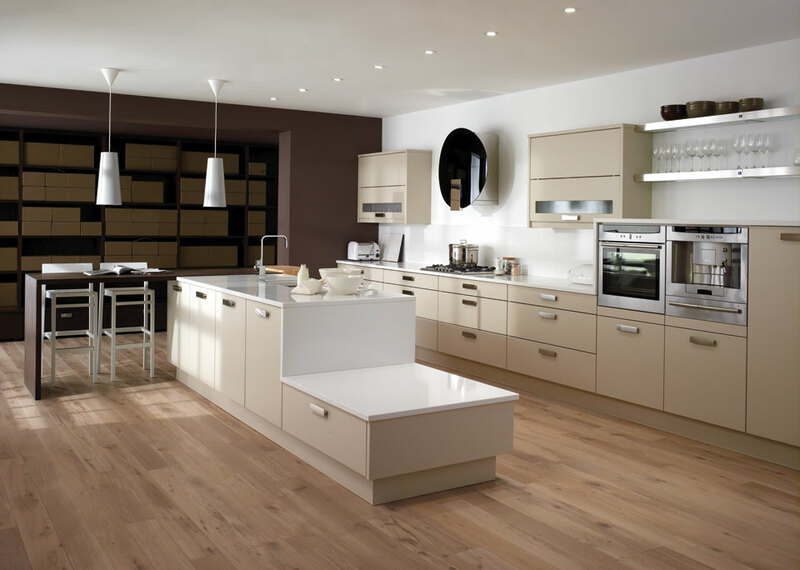 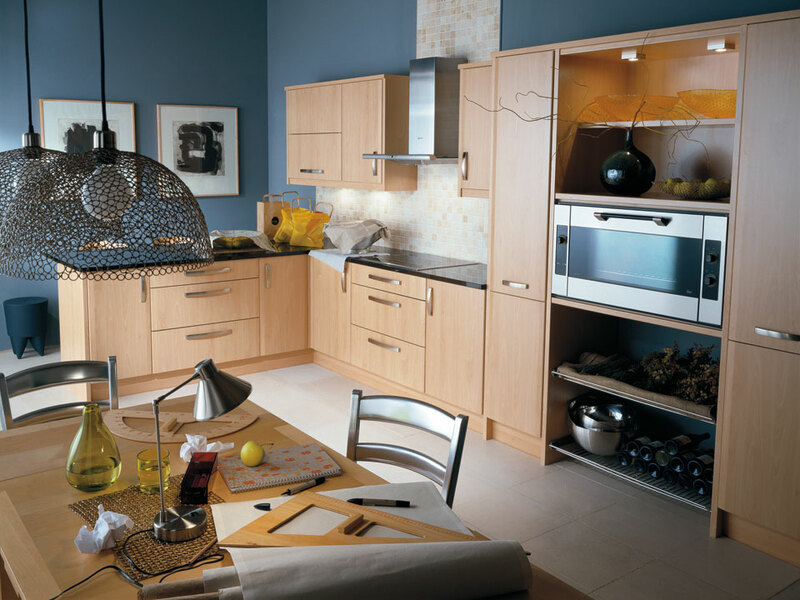 Gullwing Maple captures the essence of modern chic with its simple mix of clean design and blonde maple colouring. 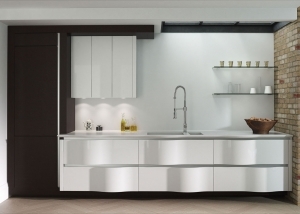 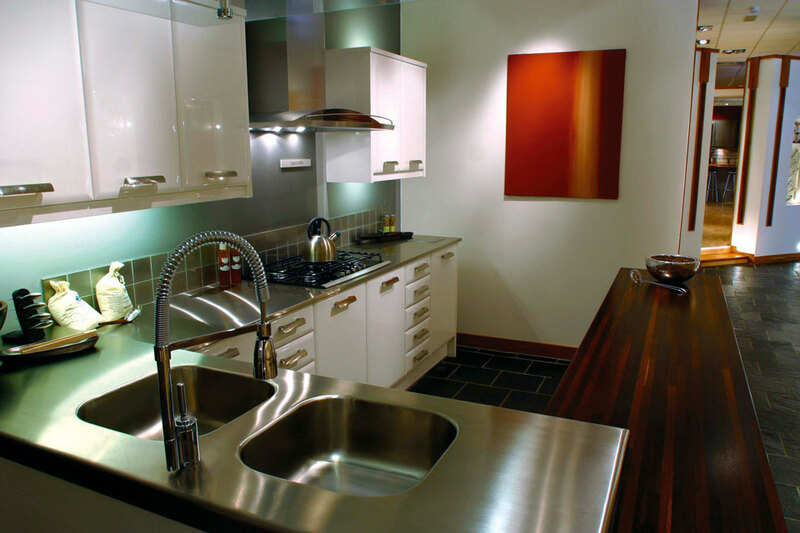 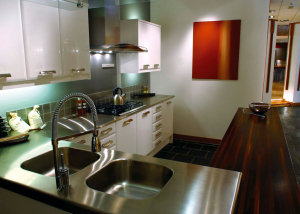 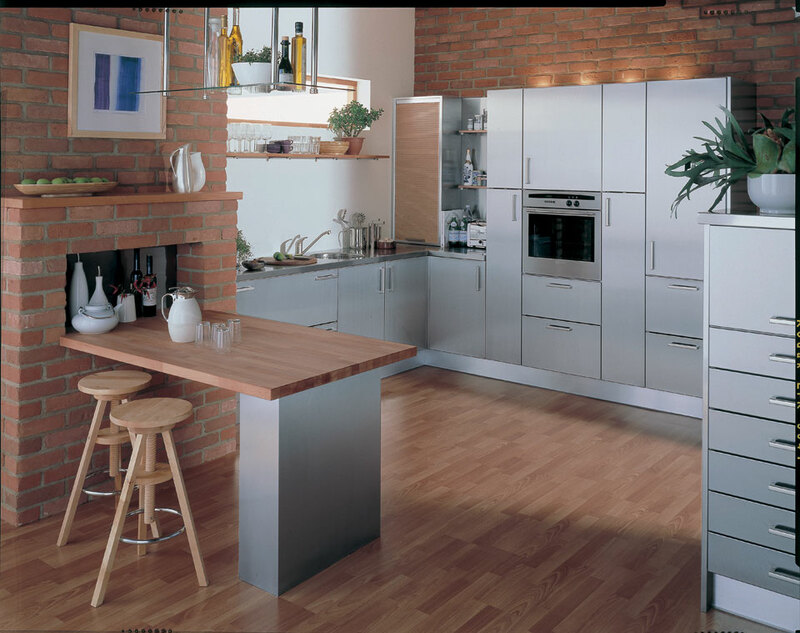 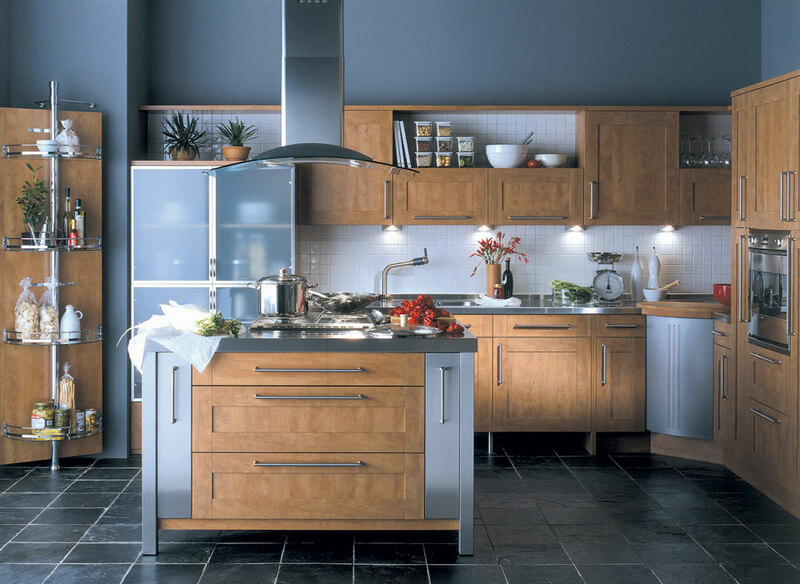 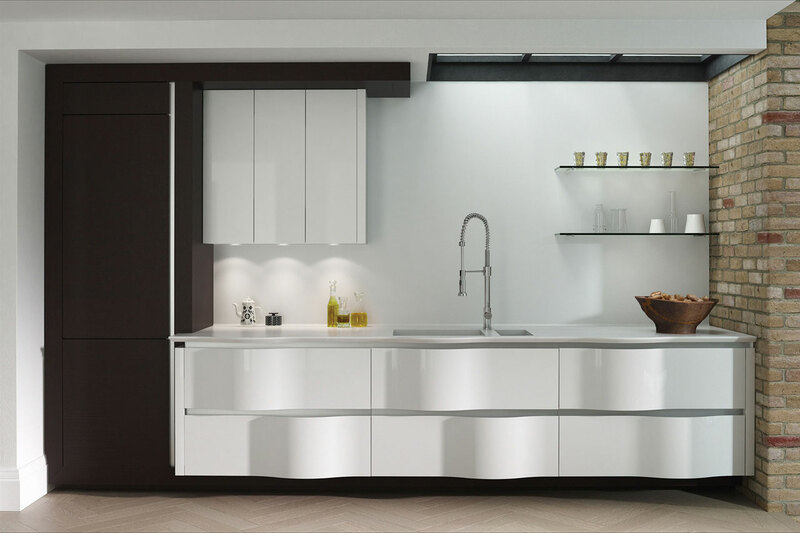 The pristine and practical beauty of stainless steel has sleek lines for wide contemporary appeal. 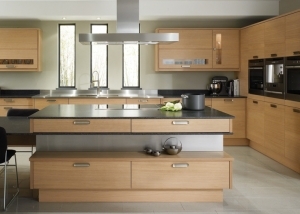 In keeping with the Scope design ethic that less is more, Scope Beech embodies form and function. 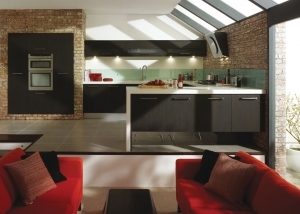 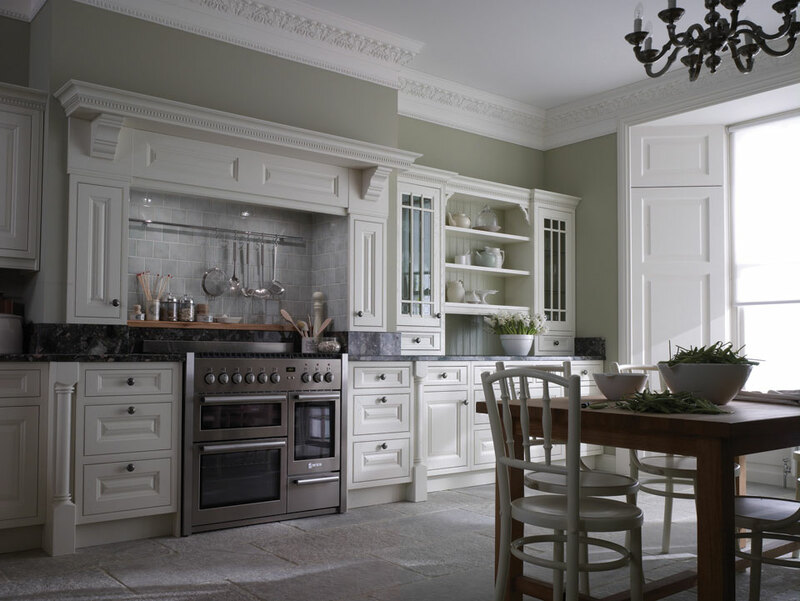 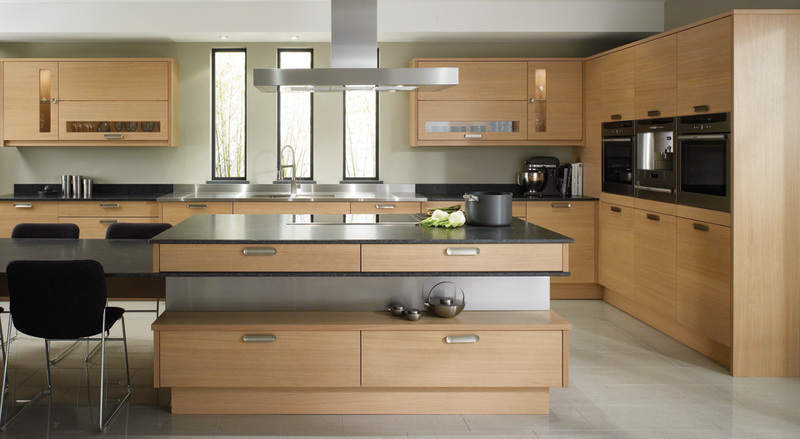 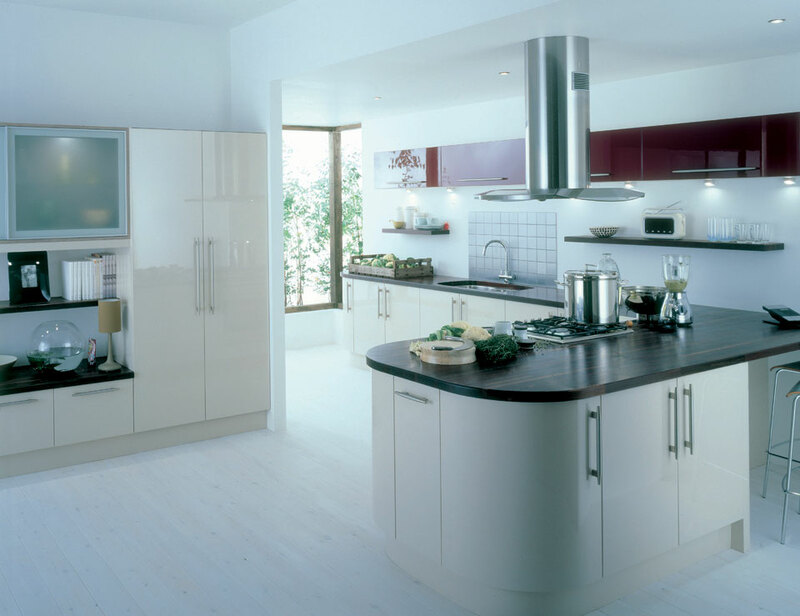 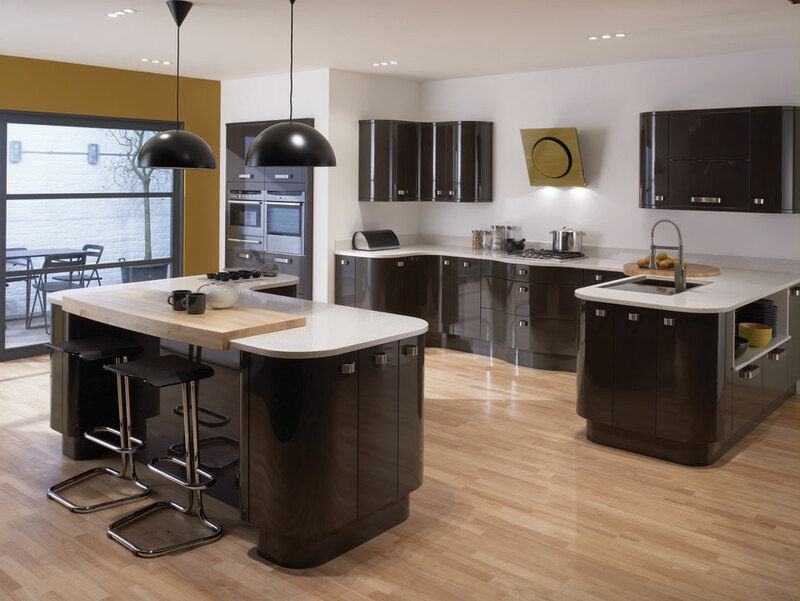 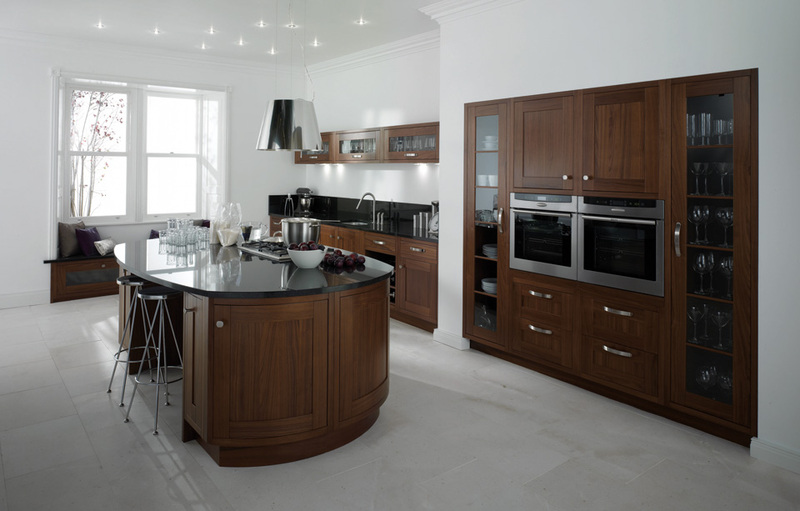 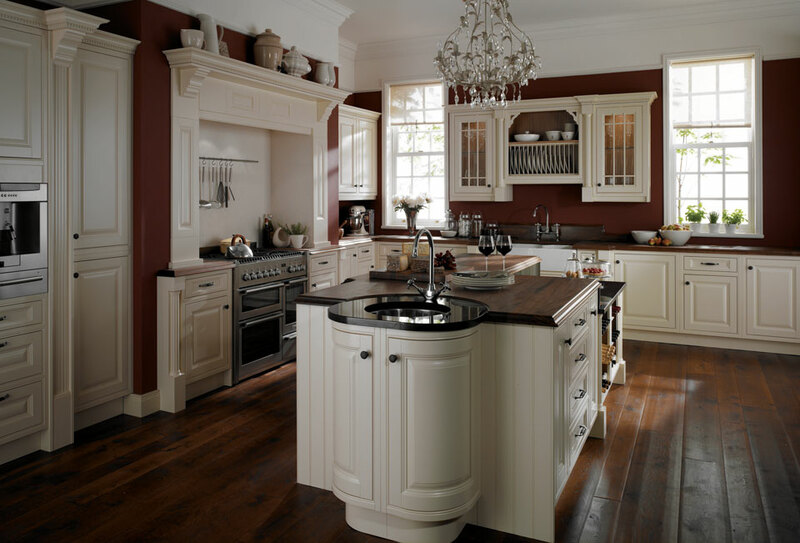 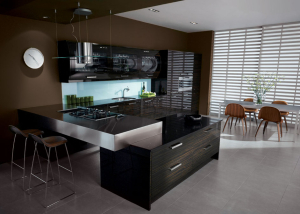 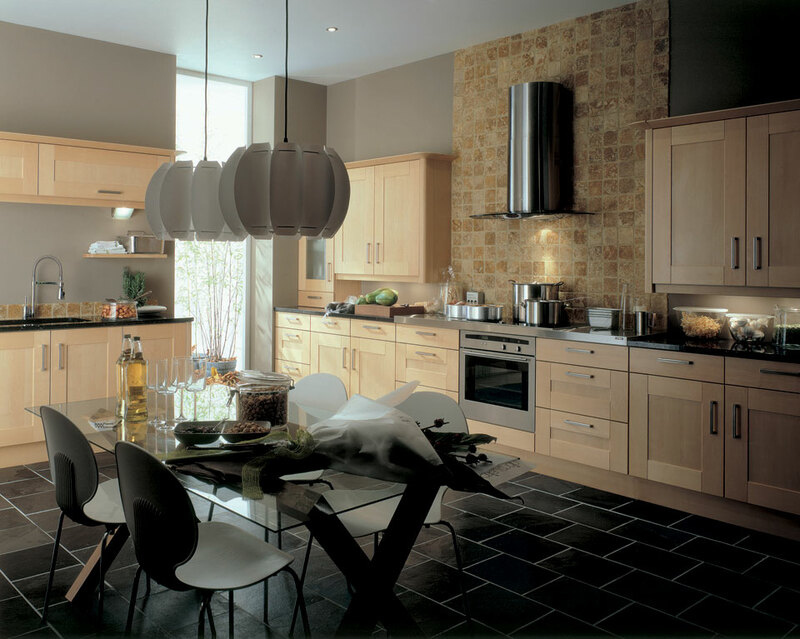 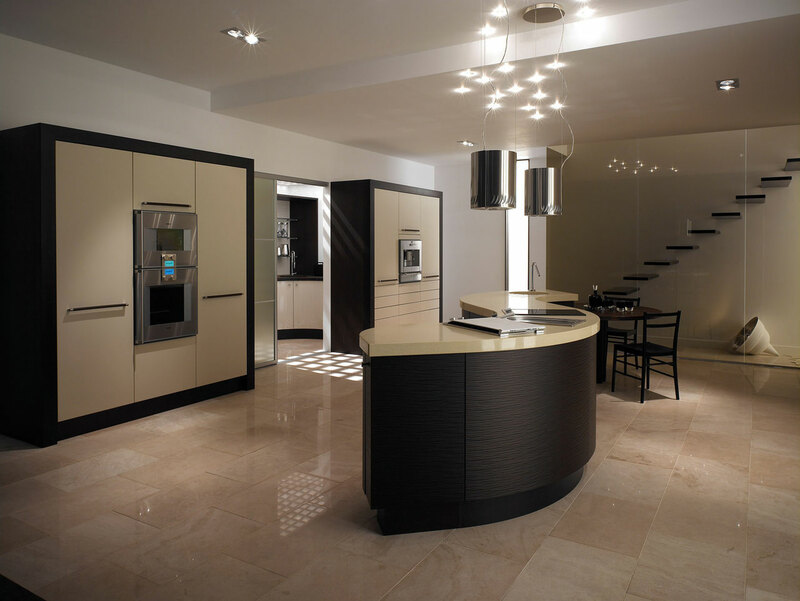 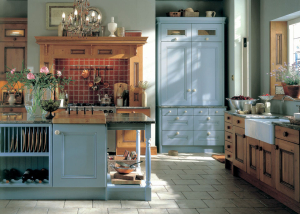 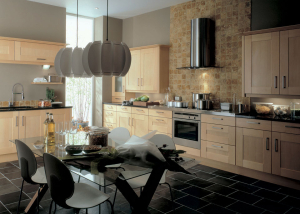 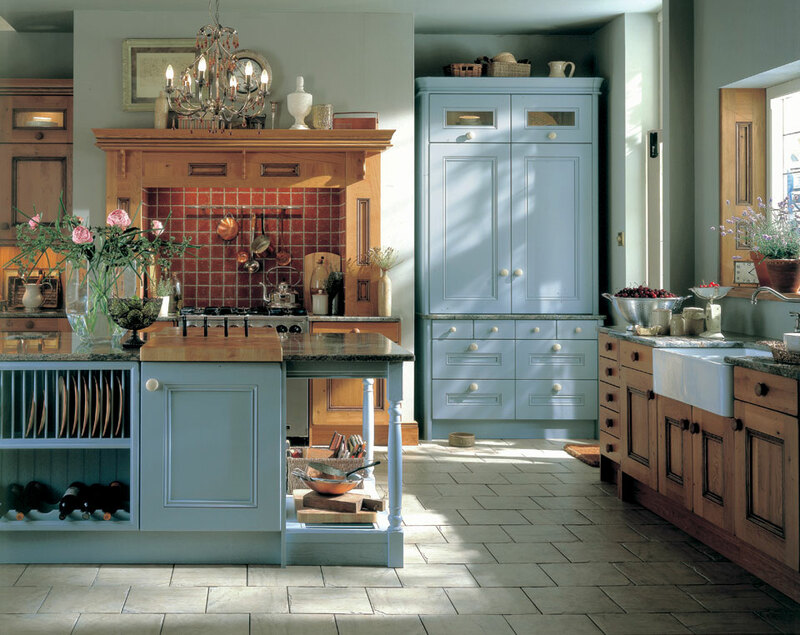 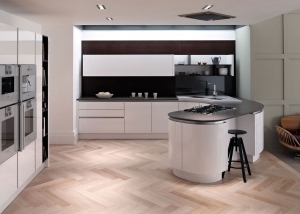 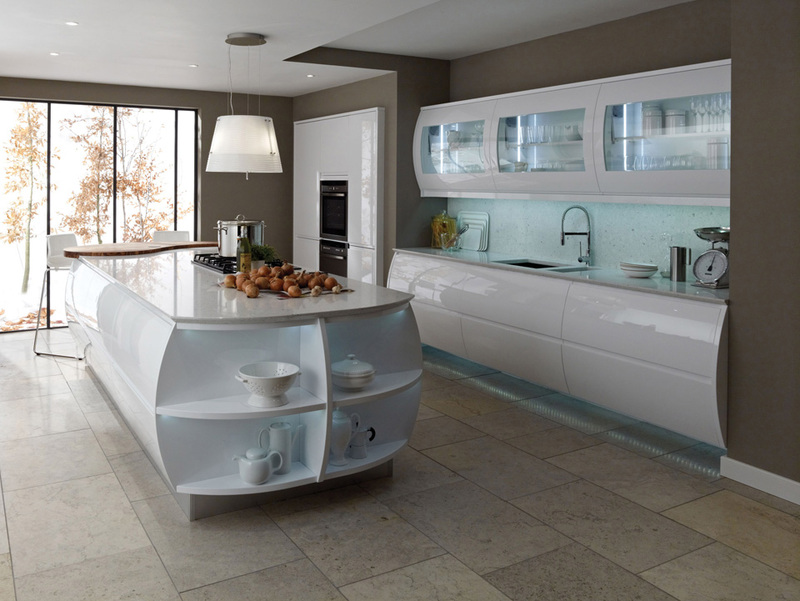 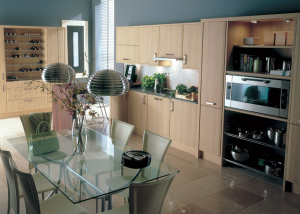 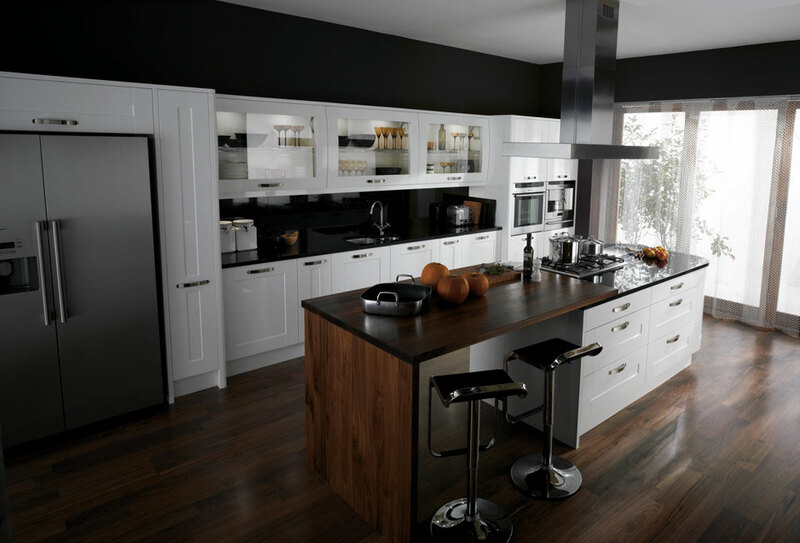 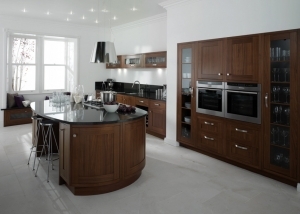 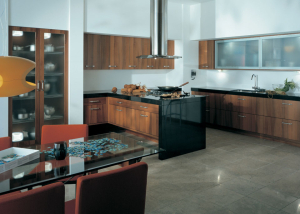 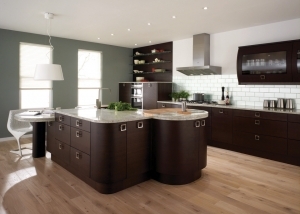 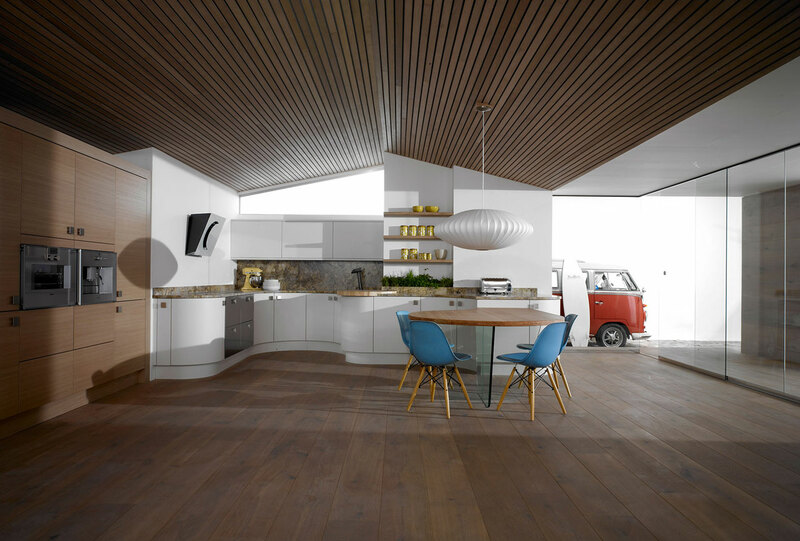 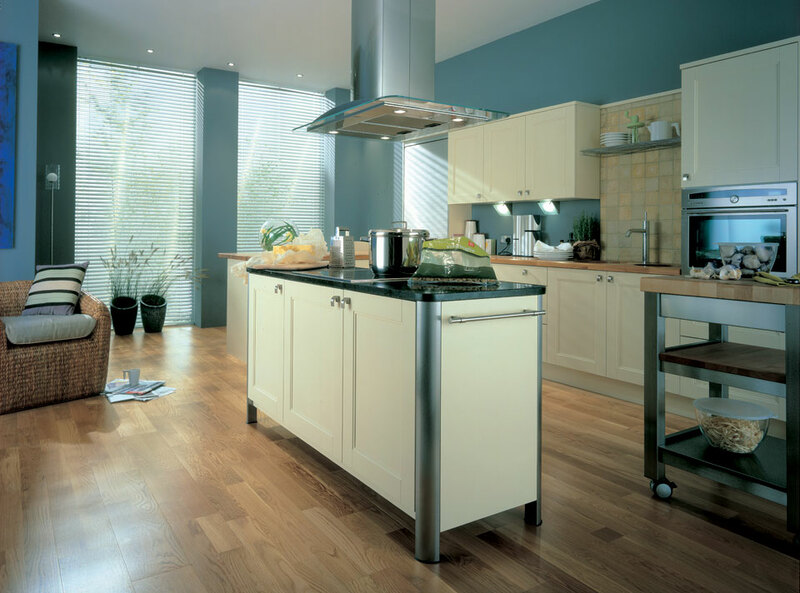 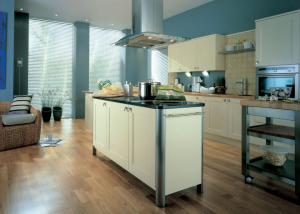 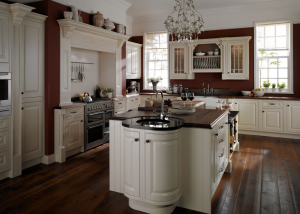 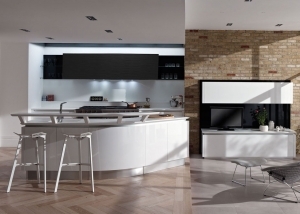 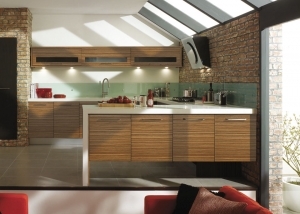 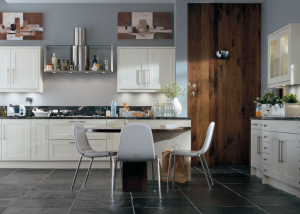 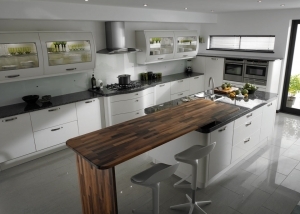 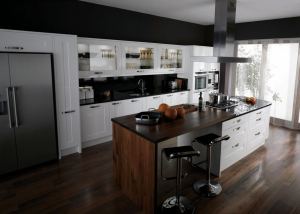 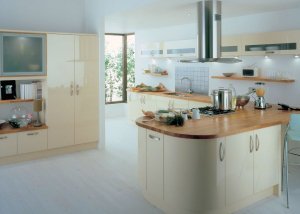 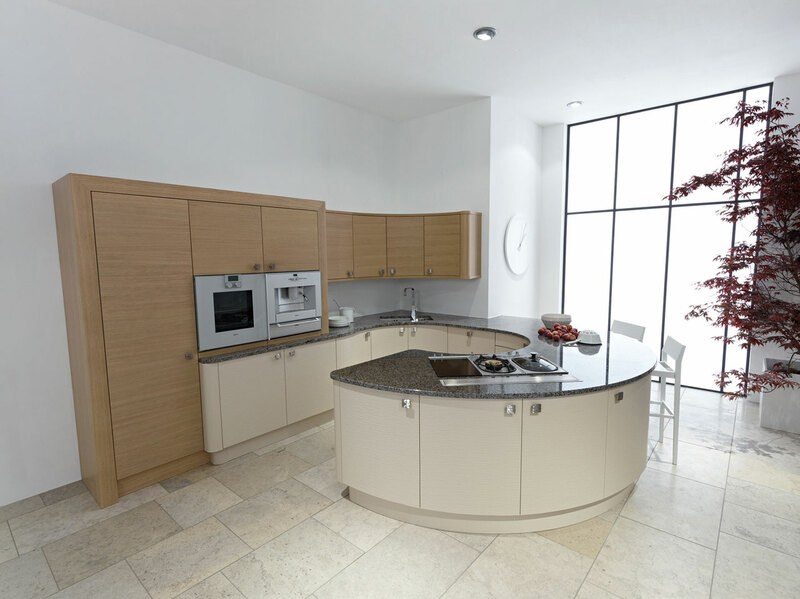 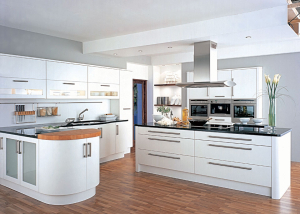 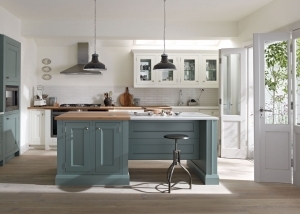 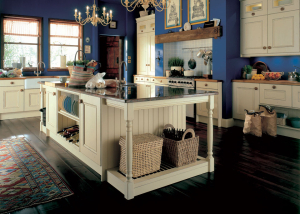 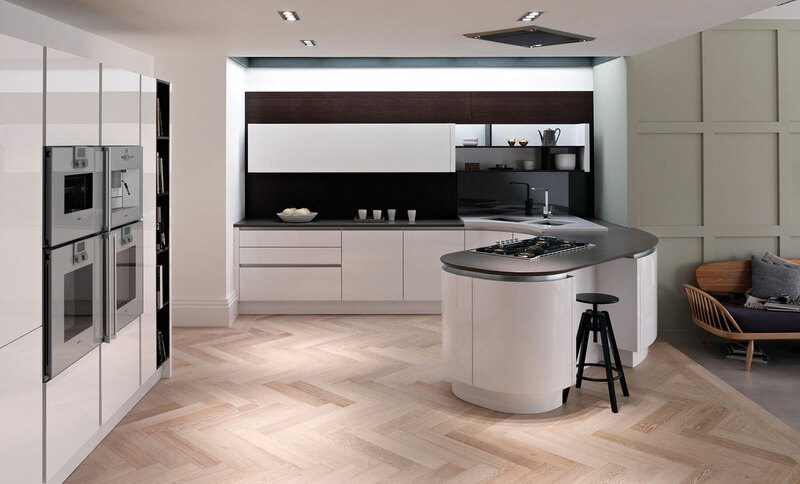 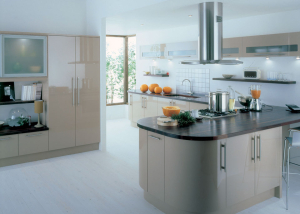 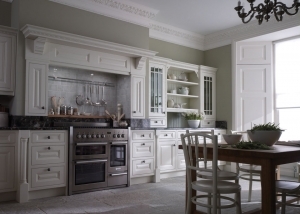 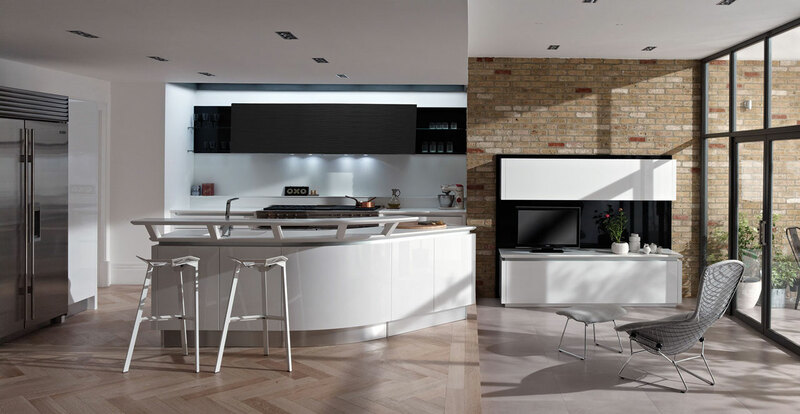 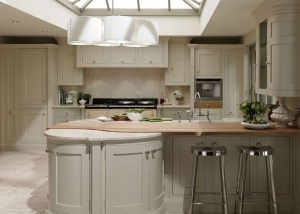 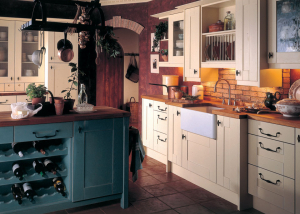 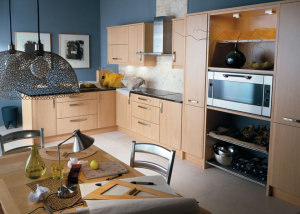 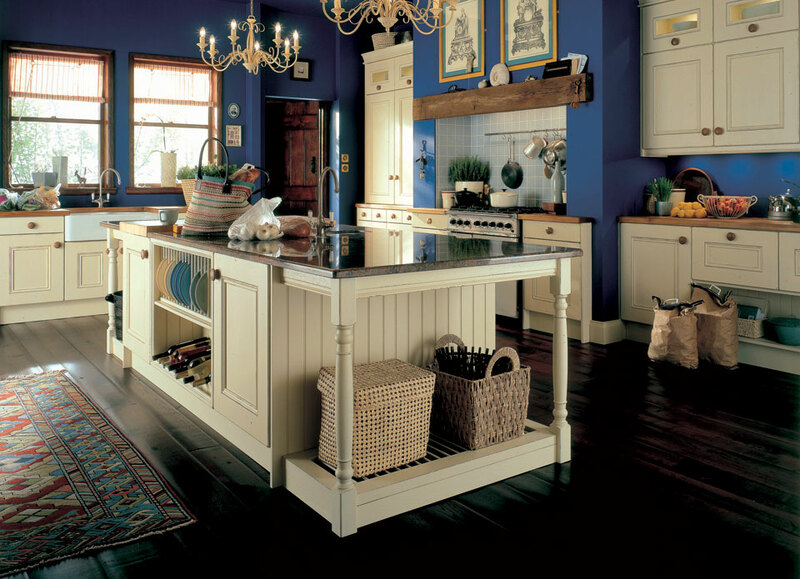 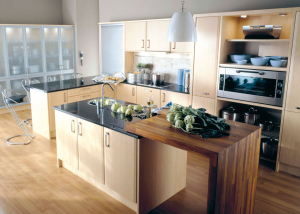 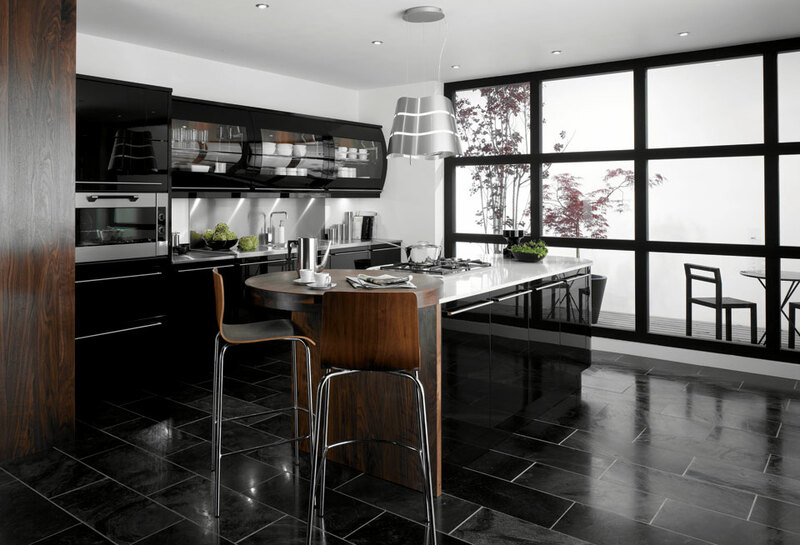 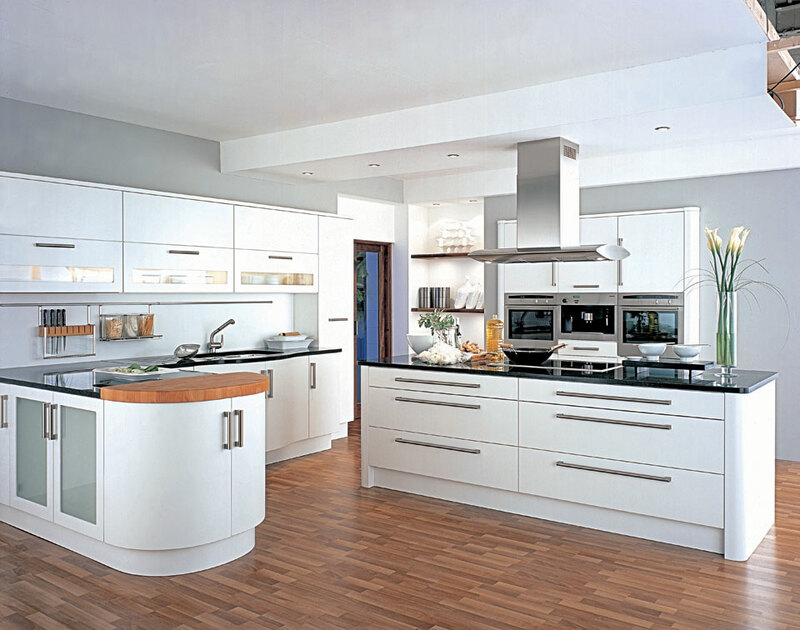 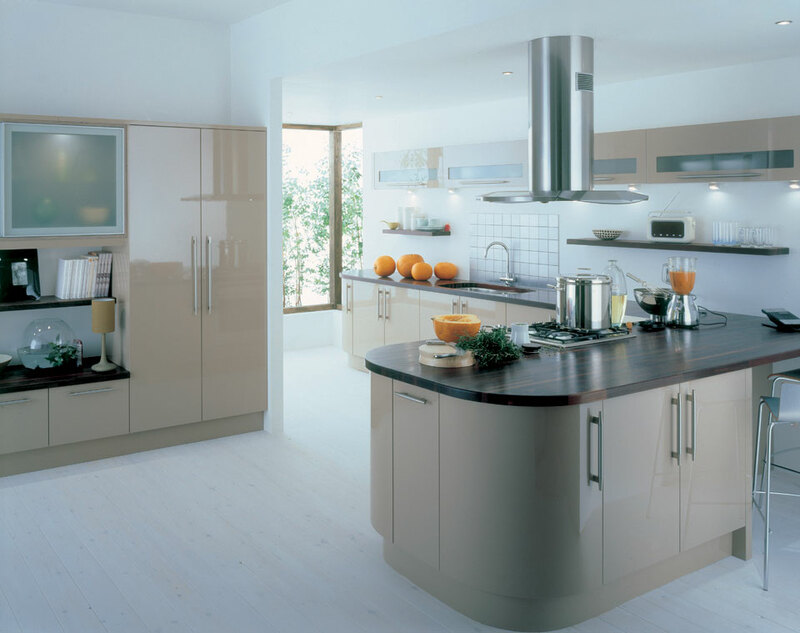 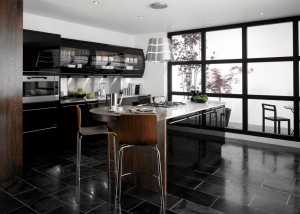 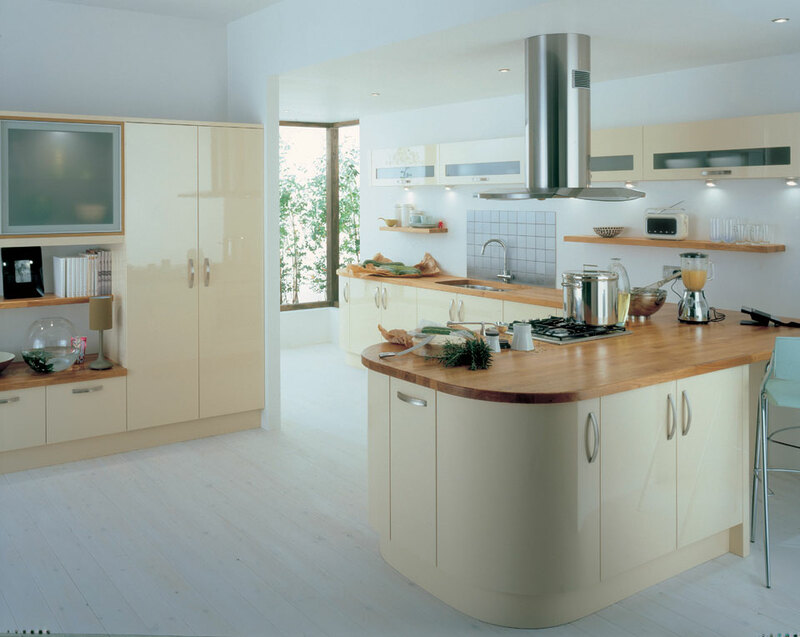 The distinctive colour and simple design of Scope Calvados create a stunning modern kitchen. 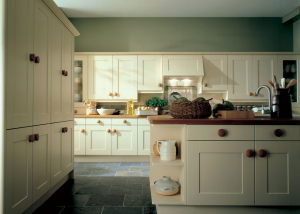 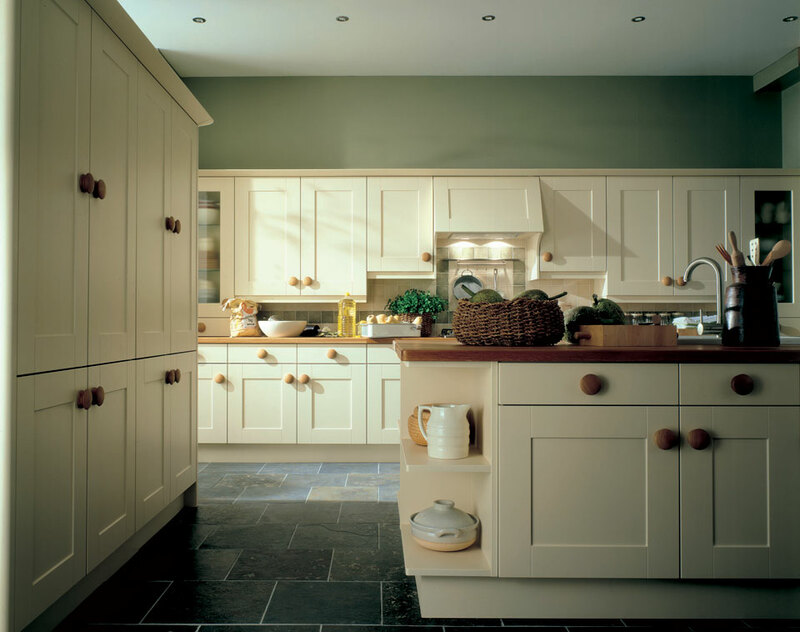 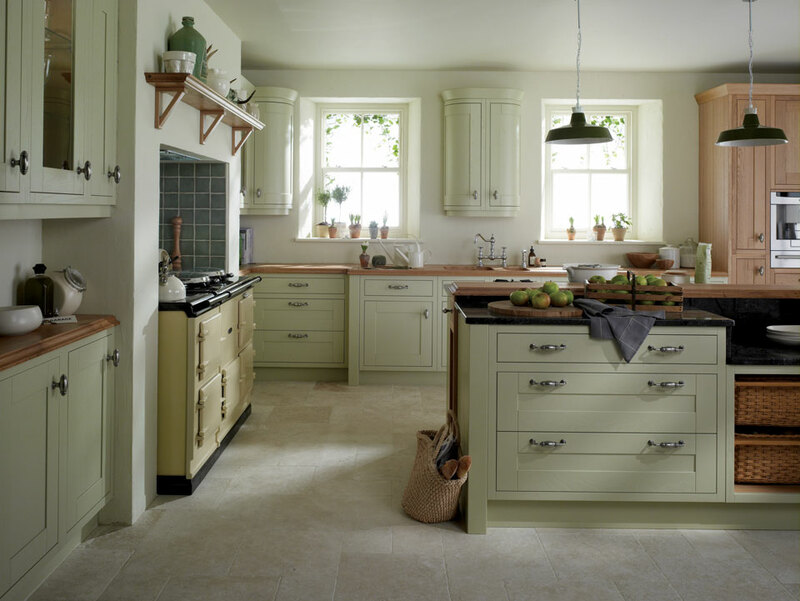 The timeless appeal of oak allows Scope Montana to be adapted to a more traditional style.